The reality is…competition is here to stay. Many industries thrive on competition, regardless you need solid ways to stay ahead. There will always be competition waiting in the wings to entice your customers away from you. 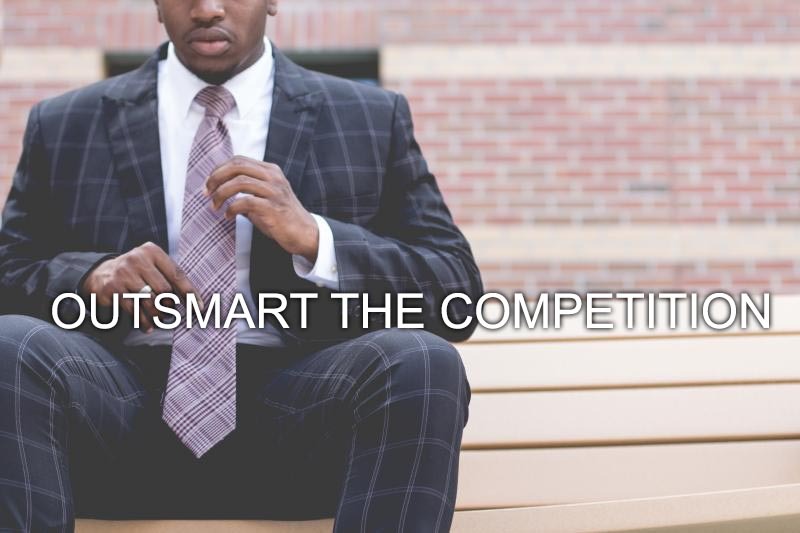 Yes, you are always going to have to be on the lookout for new ways to outsmart your competition. Here are 3 ways you can minimize the impact they have on your business and stand out from the crowd. Standing out can be hard to do with so many businesses copying the marketing campaigns of their competitors. Of course, we all want to be successful, and when we see others using a solid method and prospering there’s a desire to hop on the train and enjoy the same success. Rather than copying your competition, look for unique ways to advertise. Digital marketing is a great outlet. Like Synergy Web Systems most companies use…you guessed it social media as a key outlet to market their products. This can provide little to no return if things are not designed, written and targeted properly. Why not get high impact results by creating unique promotions targeting people who actually want to visit your Website? Don’t be afraid to be a little edgy, most people are desensitized now a days. Humor is always a great icebreaker too and can make a post or ad more memorable. Most companies just take the shotgun approach, therefore just blend in. Get your focus on your clients and give them something to remember. Are your competitors are missing out on something! Look around until you discover what it is, and get a corner on that niche. It’s out there, Synergy Web Systems can even help you find it. Once you have discovered your gold mine, revise your ads, sales content, and Website to address the awesome new market you’ve discovered. We all respect the ideas and insight of someone who really knows their industry inside and out. Take the time to do more research, get to know all of the different aspects of your product…then emphasize it in your marketing campaigns. True knowledge can’t be overpowered. Your customers will know who the expert is. Don’t have to put all of your eggs in one basket to target a single product, emphasize what your area of expertise is. Remember that people are wiling to pay more for quality! You may even want to raise your price, get customer testimonials, and find another expert to endorse you. You don’t have to let the competition get one over on you, set your self up for success! 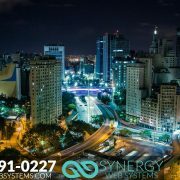 As always, Synergy Web Systems is here to help! 7 Tips to Starting a Successful Small Business Do you have a business card that people want to keep?